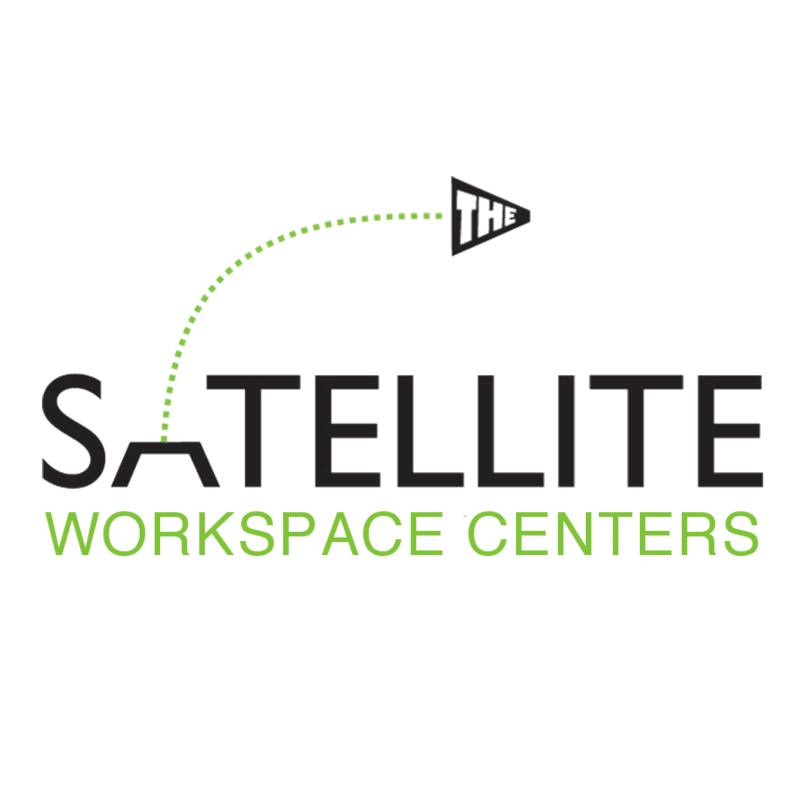 The Satellite Los Gatos, a partner of CloudVO offers a flexible working environment and offers the option to work where you want, when you want, including touchdown access to coworking space and meeting rooms bookable on-demand. This workspace is conveniently located within walking distance to coffee shops, restaurants, shopping, and more. In addition, The Satellite Los Gatos is just minutes from CA-17 providing easy access.